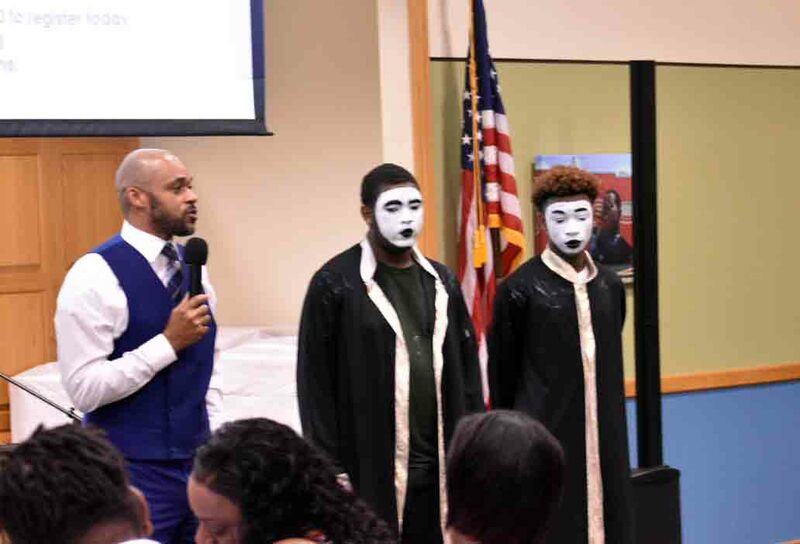 ST. PETERSBURG — With a focus on health and wellness, Empath Health followed the lead of the late Dr. Martin Luther King, Jr. by using the church to reach the African-American community to provide important information and awareness. 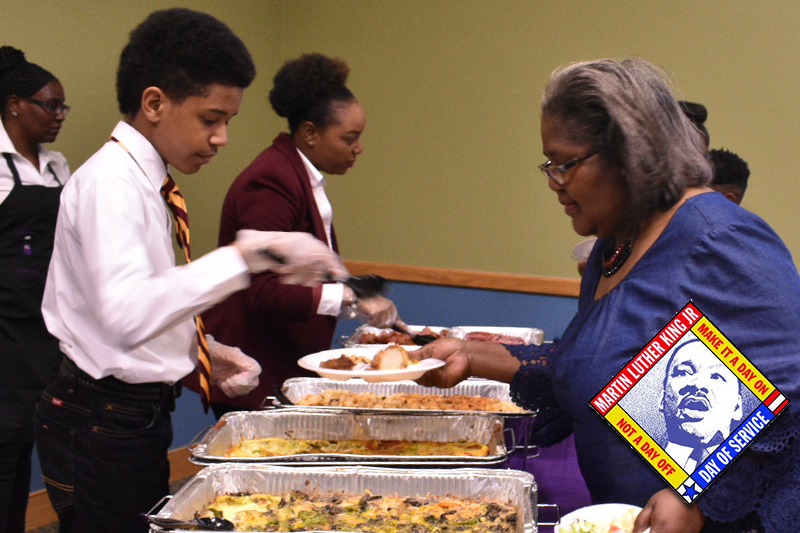 For the second year in a row, the organization was awarded an MLK Day of Service grant to promote five key areas during their Gospel Health Brunch. 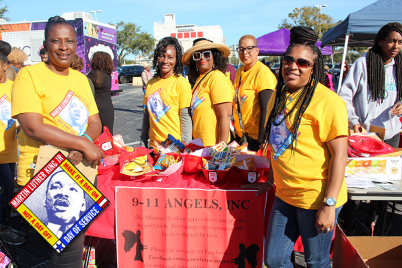 The grant, funded by the Florida Legislature and sponsored by St. Petersburg College, is awarded to groups with service projects set to inspire the community to remember Dr. King’s legacy and volunteer instead of just taking the day off. Bridget Narvaez, co-founder of the brunch, said the black church is an institution that many African Americans have been a part of for years, and it was a natural fit to use the platform for reaching the community. 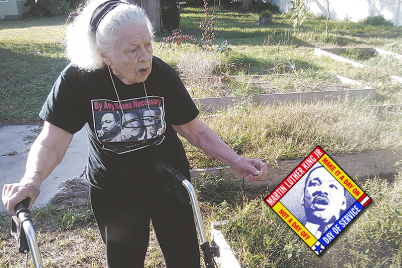 The concept was used long before Dr. King utilized it during the civil rights era. Held Saturday, Jan. 12 at 3050 1st Ave. S, the brunch focused on five areas within Empath Health: hospice, volunteerism, the PACE Program, HIV/AIDS education and advanced planning. Empath Health is a not-for-profit, integrated network of care that supports anyone facing chronic or advanced illness. 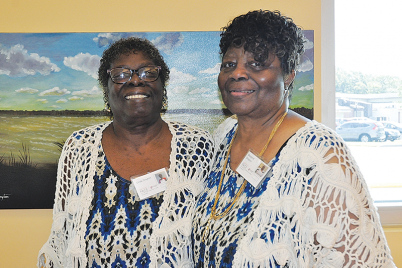 The network includes Suncoast Hospice and the PACE program, a project designed to assist seniors in living independently by providing comprehensive health care and support services. 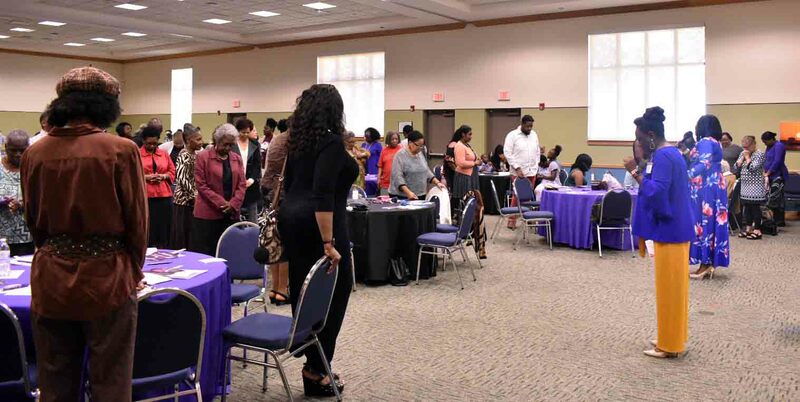 Along with gospel singing, praise and dance, the brunch gave people an opportunity to give their testimony and tell attendees about their experience with Empath. Narvaez, who began her career with Empath Health as a hospice nurse, said she hopes that the more than 160 people who attended the brunch left with not only a better understanding of the organization, but also the importance of advance planning and health and wellness education, particularly on HIV/AIDS. “We know statistically, people in the African-American community don’t always plan ahead when it comes to letting their wishes be known,” she said. 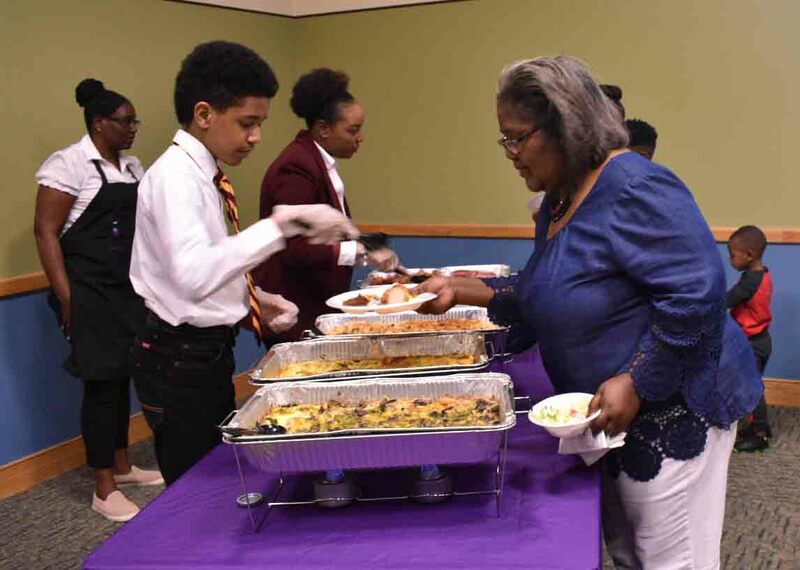 Additionally, in her new role as director of Medical and Educational Services for the HIV/AIDS Outreach team, Narvaez said she hopes the brunch also gave greater awareness to the HIV/AIDS epidemic and its impact on African Americans. Free and confidential HIV testing was made available. More than anything, Narvaez said she hopes the community knows how much the organization wants to offer support where ever possible. If you missed the brunch, don’t worry. Empath Health will be at third annual MLK Dream Big Family Fun Day at Tropicana Field on Monday, Jan. 21 handing out valuable information. For more information on Empath Health, visit www.empathhealth.org.